The Transport department has invited competitive bidding for induction of additional 1,000 buses in four clusters. PTI file image used for representational purpose only. 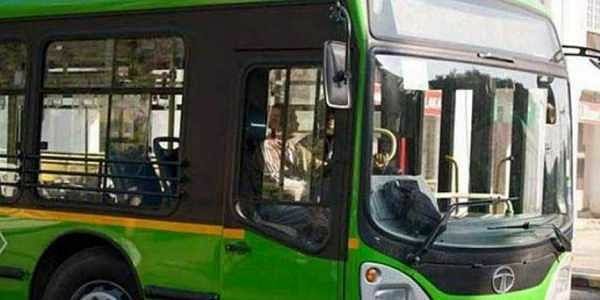 NEW DELHI: The Delhi government has started the process for inducting 1,000 buses under the Cluster scheme in a bid to boost public transport. The Transport department has invited competitive bidding for induction of additional 1,000 buses in four clusters, a government official said today. Under the cluster scheme, 1,648 buses are already being run by the Delhi Integrated Multi Modal Transit System (DIMTS), a joint venture of the Delhi government and IDFC Foundation. The DIMTS has been authorised by the government for management of the bid process for selection of private operators for the four projects, the official said. Besides, the Cluster scheme, Delhi Transport Corporation (DTC) also runs nearly 3,900 buses in the city. The Delhi government was also procuring 2,000 standard floor buses to strengthen the public transport.